Vienna : North Korea seemingly hasn’t abandoned its nuclear programme despite its pledge to denuclearize, according to a report by the International Atomic Energy Agency released on Tuesday. 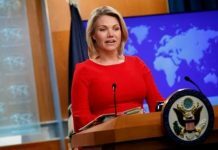 The UN nuclear watchdog said there were no signs the country had stopped its activities geared towards the development of atomic weaponry, instead finding indications consistent with the ongoing operation of certain radio chemical sites. 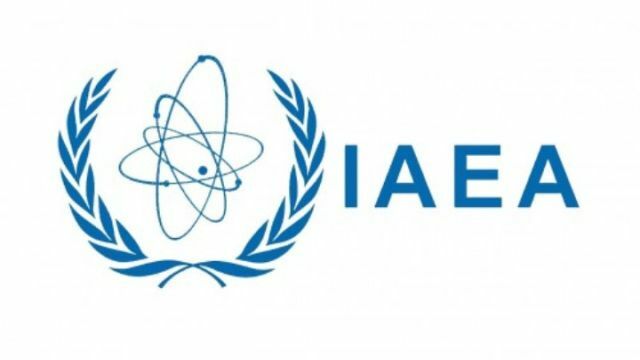 “The continuation and further development of the DPRK’s (referring to the Democratic People’s Republic of Korea, the nation’s official name) nuclear programme and related statements by the DPRK are a cause for grave concern,” the IAEA was cited as saying by Efe news. In June, North Korean leader Kim Jong-un and US President Donald Trump had held a summit in Singapore in which the former had promised the latter — without providing any specifics — to work towards the denuclearization of the Korean Peninsula. 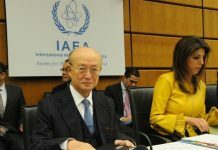 The IAEA offered to verify any future nuclear agreements between Pyongyang and Washington, although North Korea refused to allow the agency’s inspectors into the country since 2009. 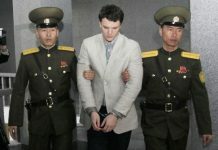 The agency had to resort to satellite imagery and other alternative sources of information in order to monitor Pyongyang’s nuclear movements. “As the agency remains unable to carry out verification activities in the DPRK, its knowledge of the DPRK’s nuclear program is limited and, as further nuclear activities take place in the country, this knowledge is declining,” the agency explained in the report.